Everyday I head into work, I pass by the Willard InterContinental building between 15th and 14th streets NW in downtown D.C. 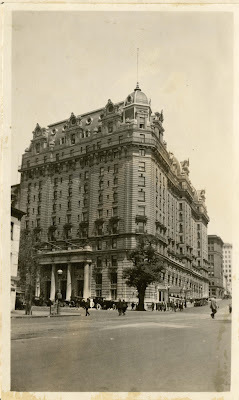 Even though Washington, D.C. has changed greatly since the Civil War, the Willard has, in its various different forms and structures, always been there – since even before the Civil War. In its long storied history, the Willard has been there for its fair share of historical events. It was there when Abraham Lincoln was whisked into the city from Baltimore, under the cover of darkness, on February 23, 1861. The president-elect’s traveling companions, hearing the rumors and fearing assassination attempts, quietly escorted Lincoln to a suite of rooms he stayed in before his official inauguration on March 4. The Willard was also the scene of a last ditch peace conference earlier in February, as former President John Tyler presided over a group of delegates from all over the country, except the deep south, hoping to avoid war. Of course, we all know, the conference failed, as all the while southerners were meeting in Montgomery, Alabama to form the Confederacy. My favorite historical happening that occurred at the Willard during the Civil War is none of those. It was a simple act, after all: A woman merely wrote down some lyrics to a popular melody after she awoke early from her slumber. Those lyrics, though, were none other than the tune, “The Battle Hymn of the Republic” and the woman was none other than the famous American poet, abolitionist, and writer, Julia Ward Howe. Let us die to make men free. That pretty much sums up the entire war right there. Though, the story doesn’t exactly stop with Howe. A little more than 100 hundred years later, another man on a quest to make men free, stayed at the Willard. 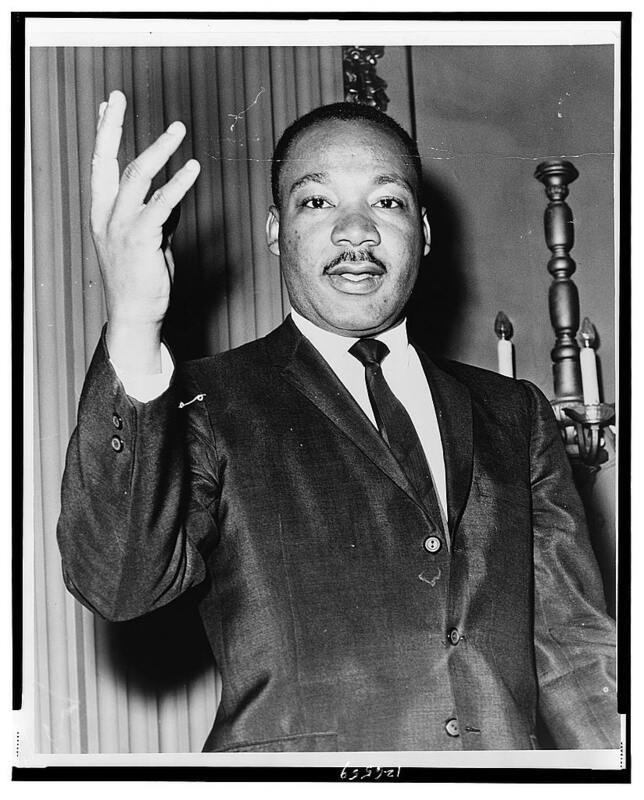 Martin Luther King, Jr. spent a night at the Willard devoting the evening to polishing the “I Have a Dream” speech in his hotel room. The next day, standing in front of the Lincoln Memorial, King evoked Lincoln’s imagery and words in one of the greatest demonstrations for human rights in United States history. King, like Lincoln and the many others who passed before him, would ultimately die to make men free as well. Labels: Civil War to Civil Rights, Dinkelaker, Howe, MLK, The Willard, Washington D.C.
Ring the Bells: "Happy 149th Birthday, America!"